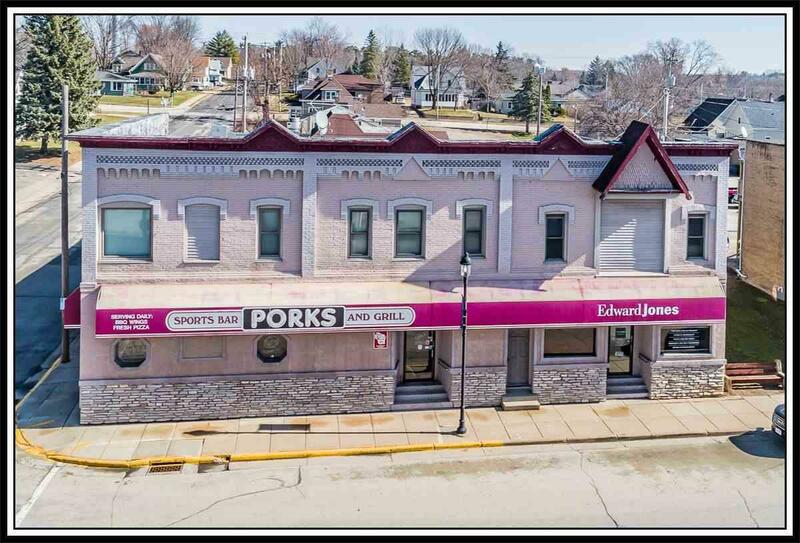 223 W Main Street, Hortonville, WI 54944 (#50200459) :: Todd Wiese Homeselling System, Inc.
INCREDIBLY PROFITABLE PORK'S BAR & GRILL ESTABLISHMENT w/4 FRESHLY RENOVATED APT Units & Business Office space w/potential of $2800/mth before Pork's Bar pours a beer!! 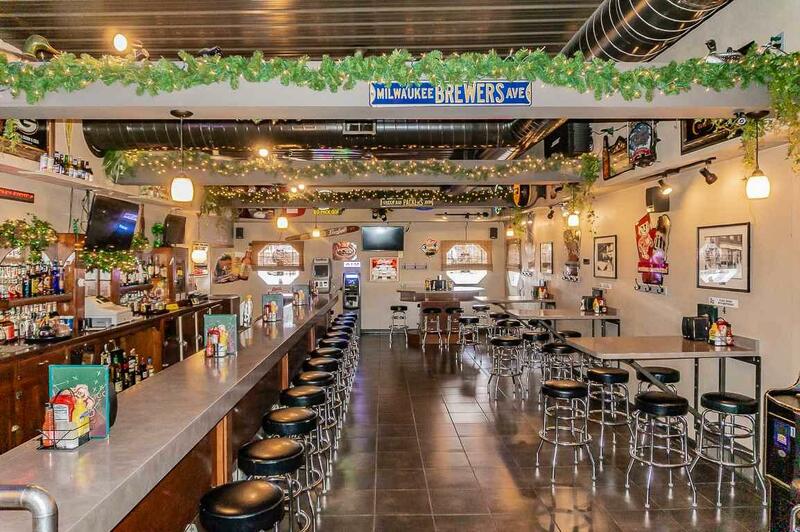 FOUR (4) PERFECTLY MAINTAINED 1BD APTs each w/Kitchen w/CABINETS Galore, APPL INCL, Spacious LR, NEW BATHROOMS PLUS OFFICE space in attached building! 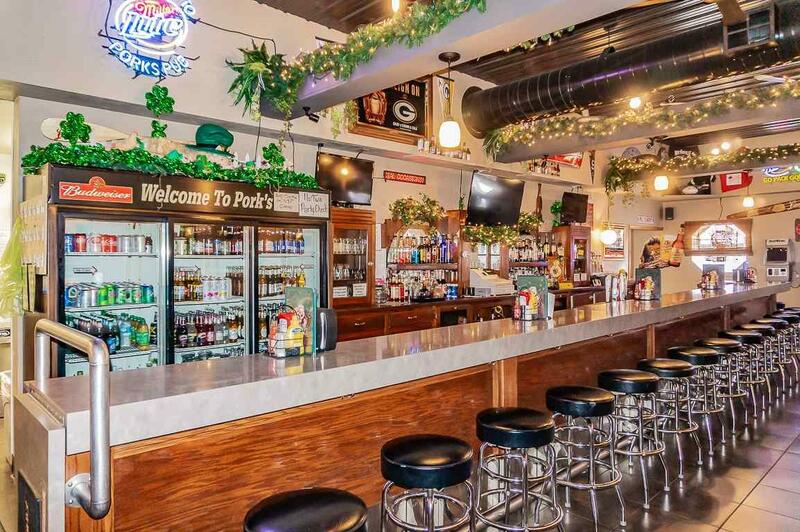 HUGE ESTABLISHED CUSTOMER BASE w/Excellent MENU of Fish, Burgers & Pizza! 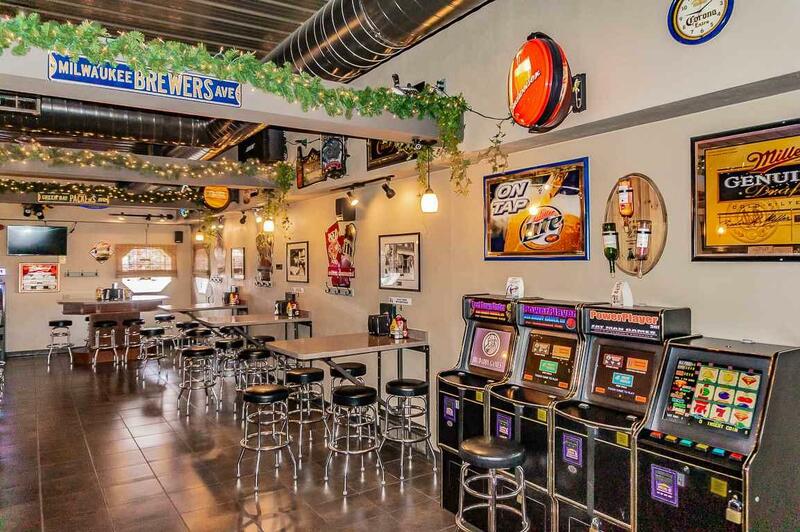 Party Room w/cozy Pellet Stove, Stools, Tables, Coolers, Refrigeration, Fryers & Grills included! SELLER TO MENTOR - START LIVING YOUR DREAM!! !